Mount Morris Blue Devils UNDEFEATED!!! 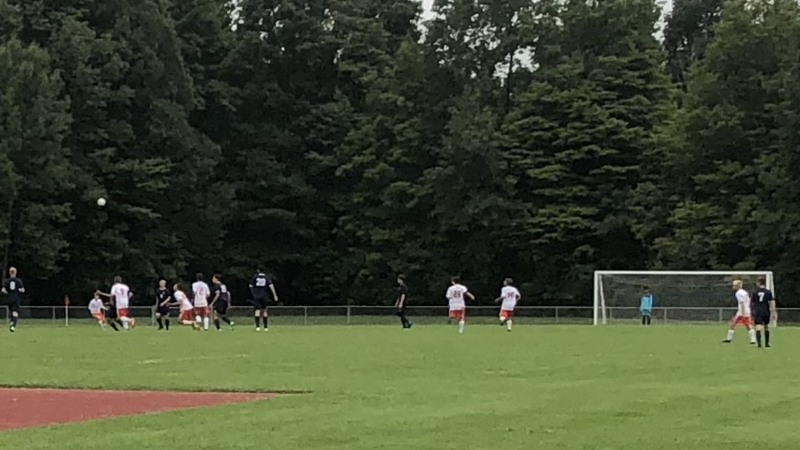 The Mount Morris Boys Varsity Soccer team is undefeated with a 5-0 record after defeating Keshequa at home with a score of 3-1. Steven Soto, Cam Regal, and Collin Young each scored a goal for the Blue Devils. The team will take on Perry on Wednesday 9/12/2018 at home. Come out and show your support!